You are here: Home » Talbot Run – Bring a Friend Month! Talbot Run – Bring a Friend Month! 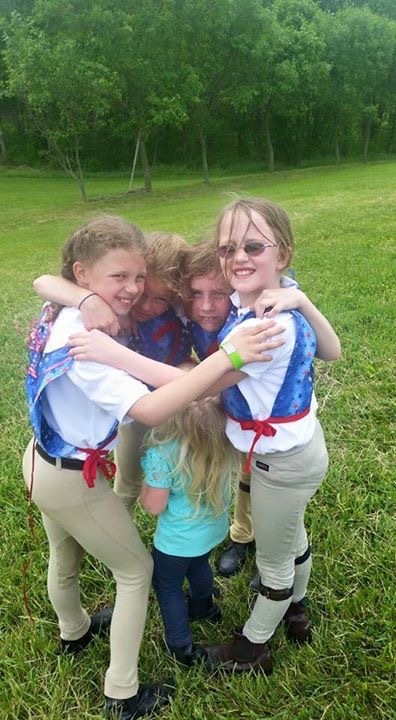 Bring friend to your riding lesson so that they can see first hand what you are crazy about – Talbot Run Horses! They will get to take a short ride at the end of your lesson (last 5 minutes) on your horse and you can help out! You and your friend will both receive a ticket to entry our drawing for one free lesson session drawn at the end of the month. The more friends you bring – the more chances you have to win. Each friend may come only once! Please let Ms. Ann know 24 hours in advance if you are bringing a friend. ← Talbot Run Picnic and Bonfire – Celebrate Summer with us! Sunday at 5 pm.